The FIM Superbike World Championship heads to Europe for the first time in 2018 as Aragón hosts the third round of the season. 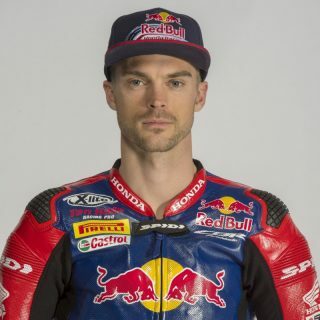 After showing glimpses of brilliance at the first two rounds, the Red Bull Honda World Superbike Team are planning to put on a thrilling performance in front of their European fans. Motorland Aragón is a technical 5.078km circuit that not only features a wide variety of corners, a long straight and hard braking zones, but is also subjected to highly changeable weather conditions which add to the challenge for riders and teams alike. 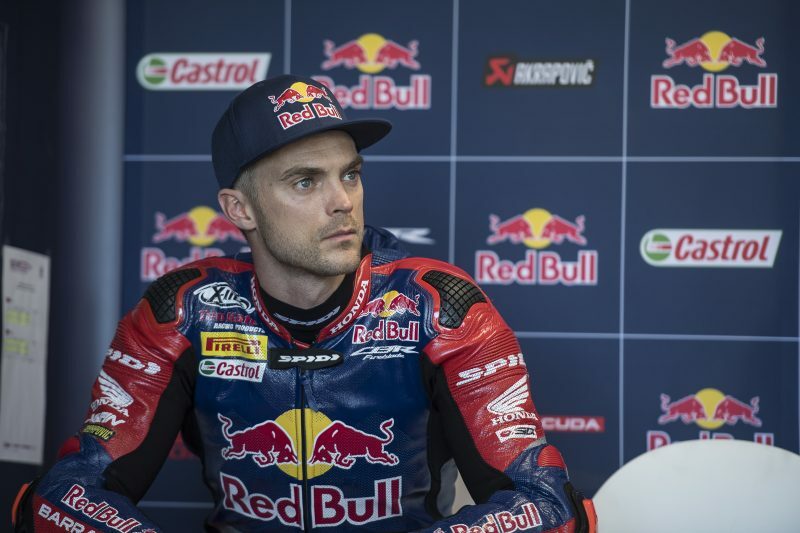 Coming off the back off the Thailand round where he secured a top three qualifying position and narrowly missed out on scoring a debut WorldSBK podium with his new team in Race 1, Leon Camier heads to Aragón confident that the CBR1000RR Fireblade SP2 will help him score a good result at a circuit that hasn’t been kind to the British rider in recent years. 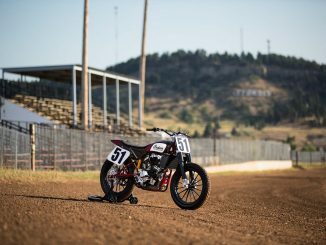 For the first time this season, Jake Gagne will start the race weekend at a circuit he has previous experience of, with the rookie having ridden the Aragón circuit many years ago. 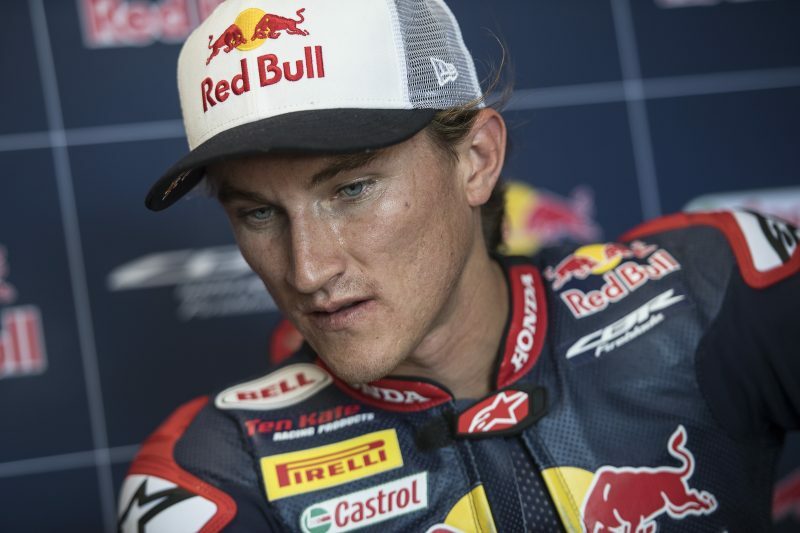 Despite a challenging outing at the last round in Thailand, Gagne has continually improved his pace on the Fireblade and is relishing the chance to race in Europe once again. 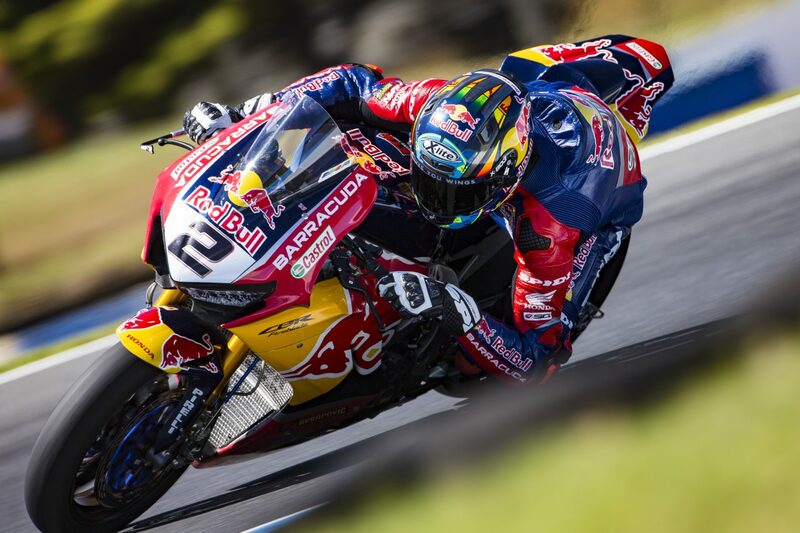 World Superbike action will get underway on Friday at 09:45 local time (GMT +2), with the two races scheduled to get underway on Saturday and Sunday at 13:00 local time. 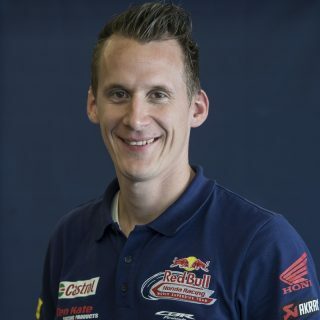 Aragon is kind of a home race for me given that I live in Andorra and I’m happy to be racing again in Europe. After the last round in Thailand we had a positive test at Assen as we continue to try and refine our package even more and step by step we’re making progress. Although Aragon is a circuit I like, I haven’t had the best results there over the past few years so I’m hoping to be more competitive this weekend with the Fireblade. I’m really looking forward to getting back to Europe and getting back in to the swing of things. Luckily, I’ve ridden the Aragon circuit many years ago so unlike the first two rounds it is nice to come to a circuit where I know the layout which will help me get up to speed quicker. We had a tough time last time out in Thailand, but me and the team still learned a lot and so it will be good to get out there and make another step forward. We go into this round being well prepared following our performance in the first two rounds and a recent productive test at Assen. 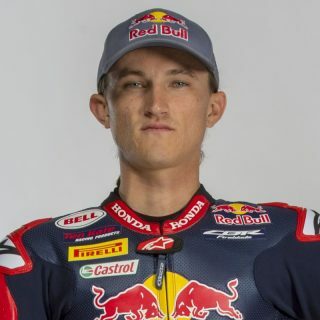 The layout of Aragon is quite particular with fast, flowing sections, some tighter corners and hard braking zones and I’m eager to see how the CBR1000RR Fireblade SP2 performs at this impressive circuit. We have introduced a new Magneti Marelli electronics system which we will race in Aragon for the first time and will run for rest of the season, as our strong development programme for 2018 continues. Aragon is the first of two back-to-back races and everyone in the team is motivated to go racing again and show what we can do.